How many of us know exactly how we will be remembered when we retire or when we leave this wonderful world? Creating a legacy and envisioning where you want to be or how you want to be remembered is crucial in both life and leadership. 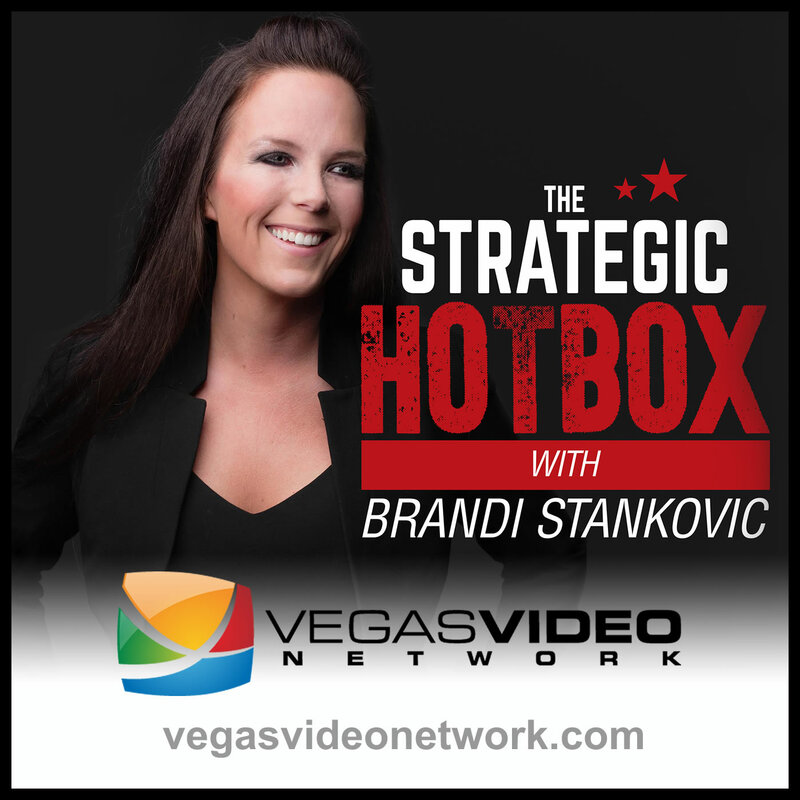 Dr. Brandi Luv Stankovic and guest, Chris Fare discuss living life full out and creating action to make a difference and impact on the world and those around you.